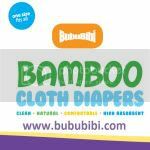 BubuBibi - www.bububibi.com - Bamboo Cloth Diapers: Winner of the Samsung Galaxy Tab from BubuBibi! Winner of the Samsung Galaxy Tab from BubuBibi! AGAIN and again…. 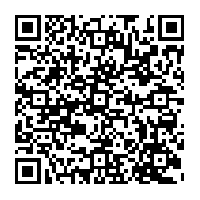 I want to THANK YOU all for your prayers and patience as I have been going through such a difficult moment in my life. Laynson has been home for over 3 weeks now, we have challenges as we had to pretty much fight for medications as insurance wouldn’t pay but he needed it. Also, home nursing is a blessing yet a nightmare when we have nurses that sleeps or do weird stuff when we are asleep. Though, I am glad that we are at least home and he gets to see his brothers playing and is more alert now. I know that life will be challenging no matter what but I am glad to be able to go through it with my boys especially Laynson, the fighter. Anyway… I really wanted to THANK ALL OF YOU regardless of customers who will never return due to my bad customer service during this bad times and also those who has been supporting me over the years, I would like to give away a “Samsung 7” Galaxy 2 Tablet”. On the first week of December, we randomly picked a winner. April Fitzsimon was the winner. Here is her comment: I love your minky soft pockets. The animal print is to cute and so soft. Plus the hold really well never any leaks! 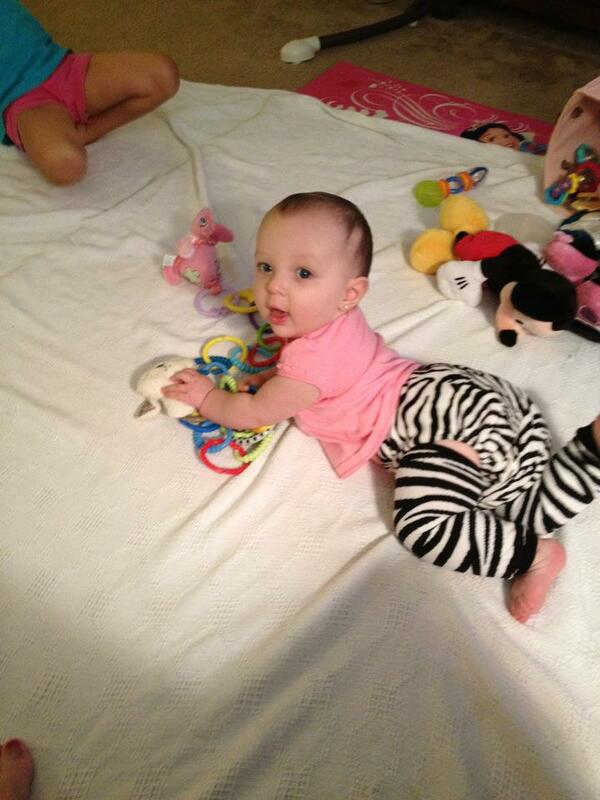 Here is a cute picture of her baby in our BubuBibi Animal Print Cloth Diapers! You go, Mama! You keep fighting for your precious child. No one will protect and stand up for your child the way his mama will, and that's why he was blessed with you.